Your piano series is so creatively done! I am enjoying it. It was there and then it disappeared and now it is back! These are my comments from the first time I looked at this! And I see what you altered... very nicely improved! I'm sure it's not guilty! It was "framed!" Unique photo highlighting a beautiful part of that piano. Very creative shot! Such a nice detail of your piano, nicely framed! 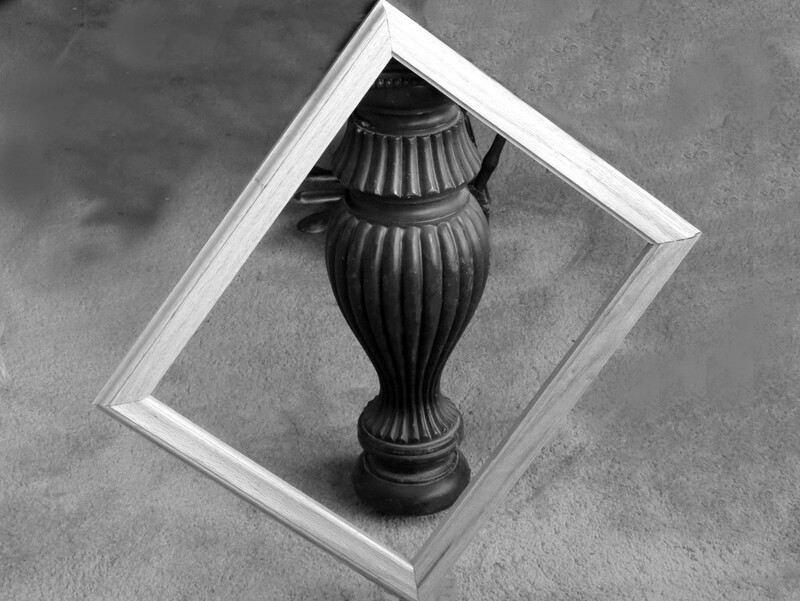 Nice focus and the frame is unusual and a great idea! Very clever composition. You’ve got a great series going. Can’t wait to see the rest of the month. Very clever! And nicely executed! @eudora Thank you so much I am glad you like it! @ludwigsdiana thank you so much Dianna and I really am! I really loved what you did here- such a fun twist making something old look new and while it didn't QUITE fit the criteria I felt it deserved an honorable mention- so you'll see it up on the vote page as such. If I could fav it again I would!